I think we know my thoughts on coffee and breakfast; I'm obsessed. 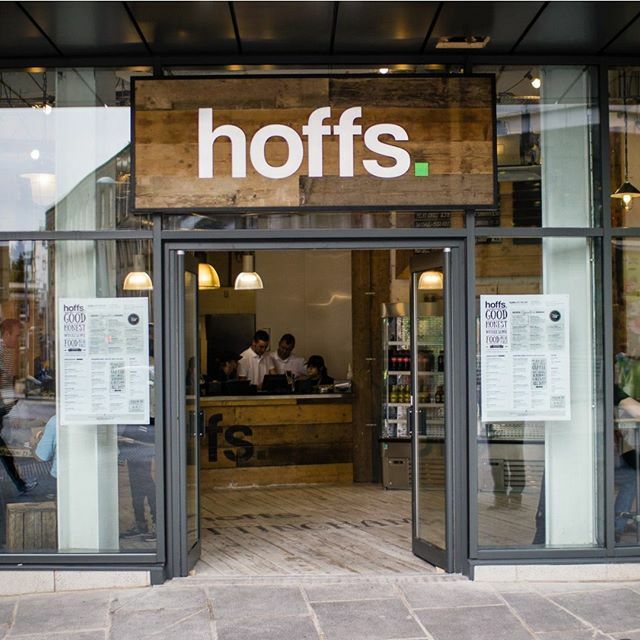 So when "wholesome" new fast food joint Hoffs opened its doors in Nottingham last month I was really excited to try their menu. There are few cafes in the midlands where genuinely healthy and fresh food can be found so this was seemly a breath of fresh air. Located in Trinity Square, just next to The Gym, it's an ideal location. They pride themselves on providing healthy versions of comforting classics such as Chilli and Tagine, using fresh ingredients. The modern interior and decor made for the perfect city pit stop for brunch, lunch or coffee. well balanced meals, with no compromise on taste." Hoffs 2015. 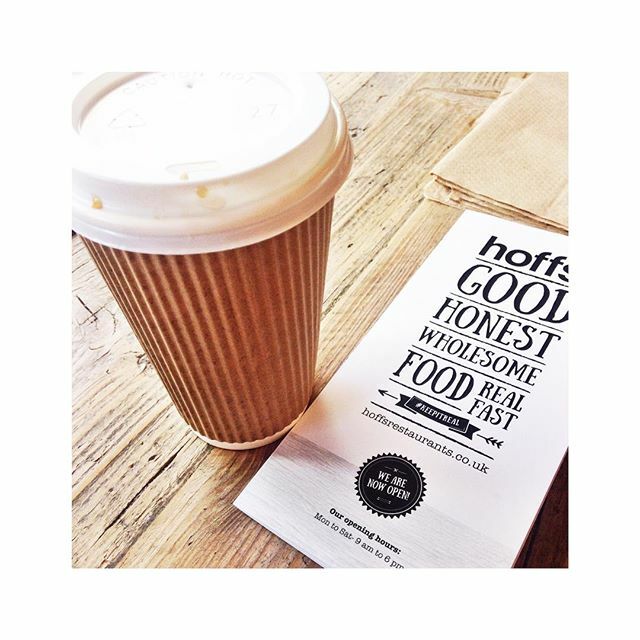 Since the opening I've had 3 visits to Hoffs as I was keen to try a few items on the menu and give it a chance after dubious first impressions. From the outside; it looks great. The food sounded fab and I loved the concept. The execution however, I have been so disappointed with. Firstly; The quality and taste of the produce didn't live up to expectations. Pastries came from plastic wrappers and were neither tasty or wholesome. The sausage sandwich was re-heated, dry and bland with no information provided on the meat content or nutritional values and the bread was white and synthetic. My second point at issue was with the general atmosphere and service. For a place I assumed to be somewhat young and trendy; the music was questionable and the staff were quiet and anything but passionate about the establishment. 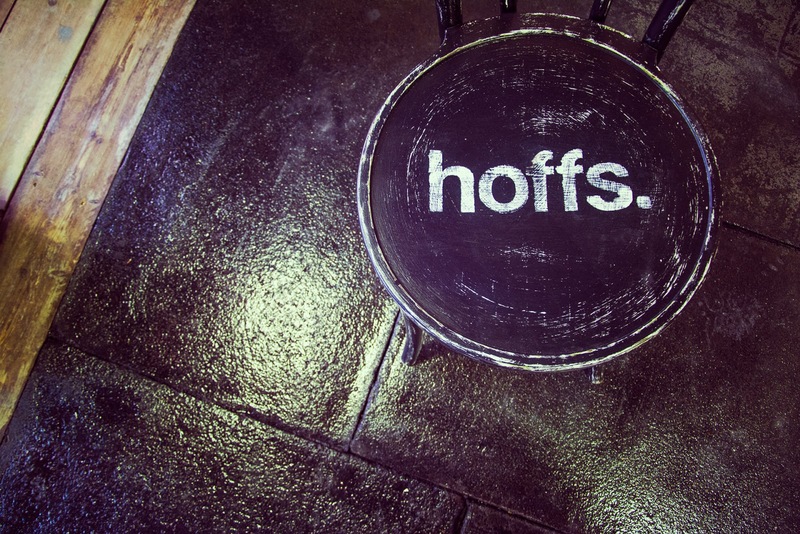 I truly believe with better commitment to delivering what they promise Hoffs could be a firm favourite, but the current offering is not genuine or reflective of their values. Unfortunately the #KeepItReal is totally contradictory to the reality. Fingers crossed for more honest produce in the future! Have you tried them out? What did you think?